There are only two things certain in life – death and taxes. Unfortunately, Condo fees – also known as assessments – are a form of taxes. They pay for the maintenance and operation of your Association. The key with assessments is to try to keep them as low as possible while still properly funding the necessities. When Condo Association assessments increase, Owners want to know why. Here are the steps you should take to figure out if those increases make sense or not. It may feel frustrating, but your Condo Board can raise your fees. First, keep in mind that your Condo has the authority to raise assessments. Assessments can be raised by nearly any amount as part of the annual budget process. They must be published in accordance with your Bylaws, typically with a 30-day notice process, but the fees can go up. Your Board can also initiate a special assessment to raise funds. Generally a smaller amount of money, as specified by your Bylaws, can be assessed instantly. Larger amounts require a vote. Keep these things in mind when your Condo Association assessments increase. Your Board does have the authority, but remember that they are Owners as well and have to pay the same amount. Whenever fees increase, there is often great anger. However, it is entirely possible there are legitimate reasons for the increases. A reserve study may have revealed that that the Condo is under funding critical future items. Perhaps you’re a conversion and you have deferred maintenance. Your Condo Board should explain things in the budget or via town halls. Review those sources of information before you rush to any judgments. If the information is not available, request it from your Condo Association. 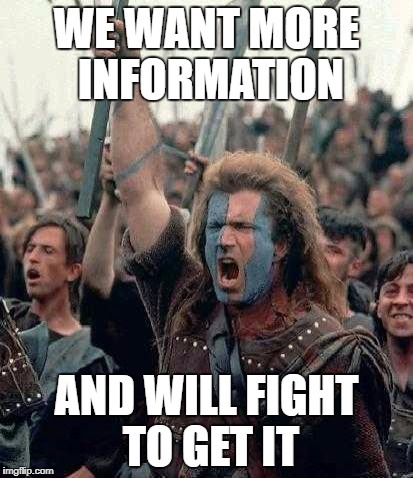 Sometimes you need to fight for the information you need. The Board refuses to provide information at all. This is inappropriate and potentially illegal. Rally the troops and get the answers you deserve. Consider requesting financial documents (which all Owners have a right to) for independent review. The Board provides the information, and the purpose for the funds seems like it is not urgent (i.e., landscaping). In this case, the Board’s judgment trumps that of an Owner’s, but you are not without recourse. Start making yourself known at meetings, bring a friend, and consider running for the Board so you can set policy decisions yourself. The Board provides the information, but it seems like there are gaps or holes in it. In this case, they may genuinely need good advice. Inquire if they have technical representation reviewing plans and have peer reviewed the purpose of the expenditures. Paying more money is never fun. In some cases, however, it may be unavoidable. While there is a perception that Boards maliciously raise fees, remember that they pay the same as everyone else. 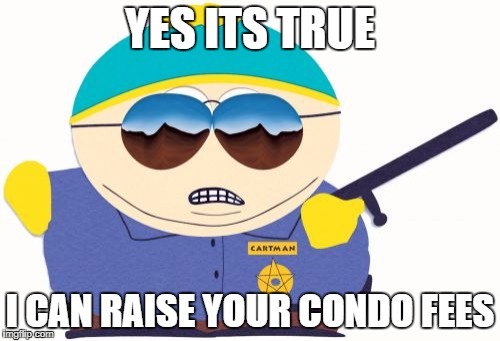 They suffer equally when there is a Condo Association assessments increase. However, there can be shenanigans, so you should always be an informed and involved Owner. Make sure the fee increase is going to the right things, and you’ll lead a better Condo life.